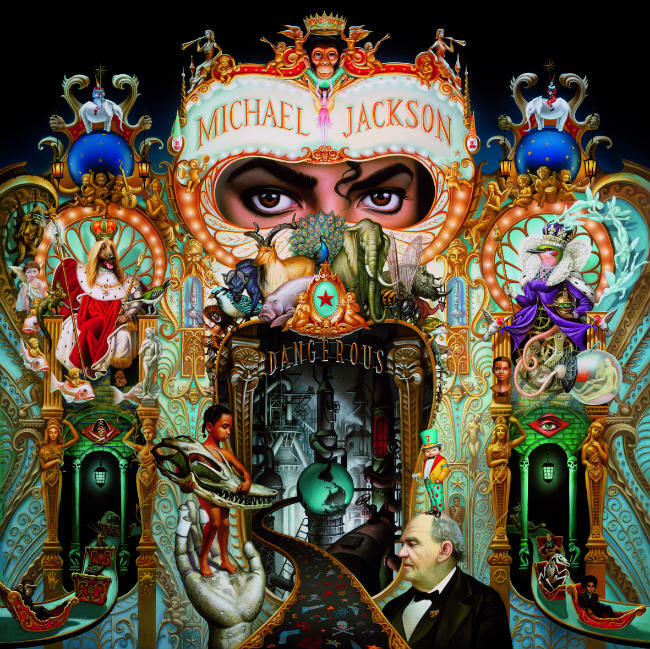 Michael Jackson: On the Wall is an homage to one of the biggest cultural influencers of the 20th century. According to the website Michael Jackson Sightings, the great artist is alive and well and living in Canada/California/Perth, Western Australia/ Las Vegas/ Japan, Gary, Indiana and even Paris, France! Born August 29, 1958, Jackson passed on to that great stadium in the sky on June 25, 2009 — last summer he would have turned 60. “On the Wall,” a huge retrospective, takes a fresh look at the “King of Pop,” inviting artists of different generations to create works honoring the man Fred Astaire begged teach him to Moonwalk. An art exhibition rather than a collection of memorabilia, “On the Wall” shows how the youngest person ever to grace the cover of Rolling Stone magazine has influenced – and continues to be the muse for – so many contemporary artists. In addition to breaking records for the most albums sold, awards won, philanthropic achievements and cultural barriers overturned, Michael Jackson is also one of the most frequently depicted stars in the visual arts. Since Andy Warhol first used his image in 1982, a broad range of contemporary artists, across the generations and the continents, have done the same. 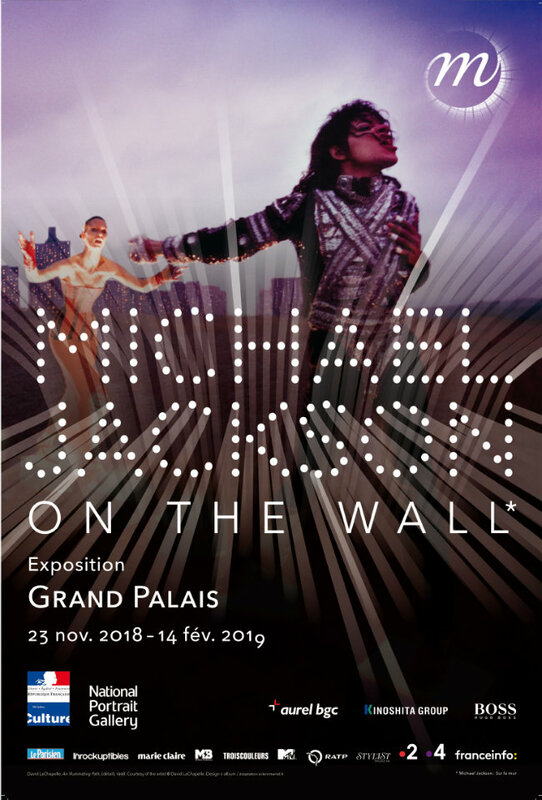 “Michael Jackson: On the Wall brings together, for the first time, the works of over 40 of these artists, sourced from public and private collections worldwide, including new works made especially for the exhibition”, explains Vanessa Desclaux, deputy curator for the Grand Palais exhibition. “I’m going to search for my star until I find it. It’s hidden in the drawer of innocence, wrapped in a scarf of wonder,” said Jackson. 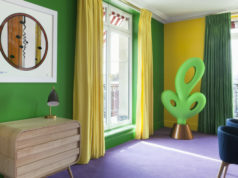 The eclectic group of featured artists include Rita Ackerman, Dara Birnbaum, Candice Breitz, Marvin Gaye Chetwynd, Mark Flood, Isa Genzken, Maggi Hambling, David Hammons, Lyle Ashton Harris, Jonathan Horowitz, Gary Hume, Rashid Johnson, Isaac Julien, David LaChapelle, Louise Lawler, Klara Liden, Glenn Ligon, Paul McCarthy, Rodney McMillian, Dawn Mellor, Lorraine O’Grady, Catherine Opie, Yan Pei Ming, Grayson Perry, Paul Pfeiffer, Faith Ringgold, Donald Urquhart, Kehinde Wiley, Hank Willis Thomas, Andy Warhol, and Jordan Wolfson. The final portrait Jackson commissioned – sadly he died before it was finished – is an epic work by Kehinde Wiley (who famously painted the Obamas). 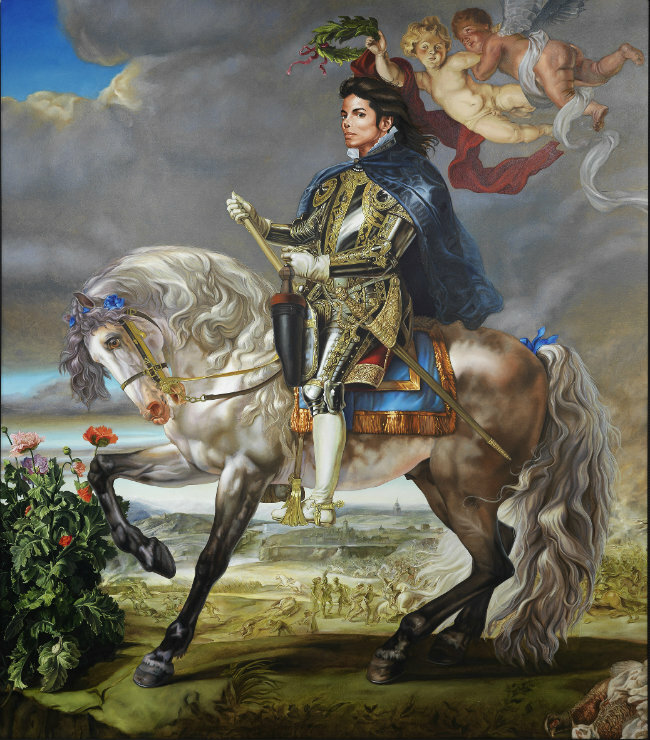 The king of pop sits on horseback dressed as a medieval knight – a nod and a wink to the Rubens 17th century painting of Philip II of Spain. 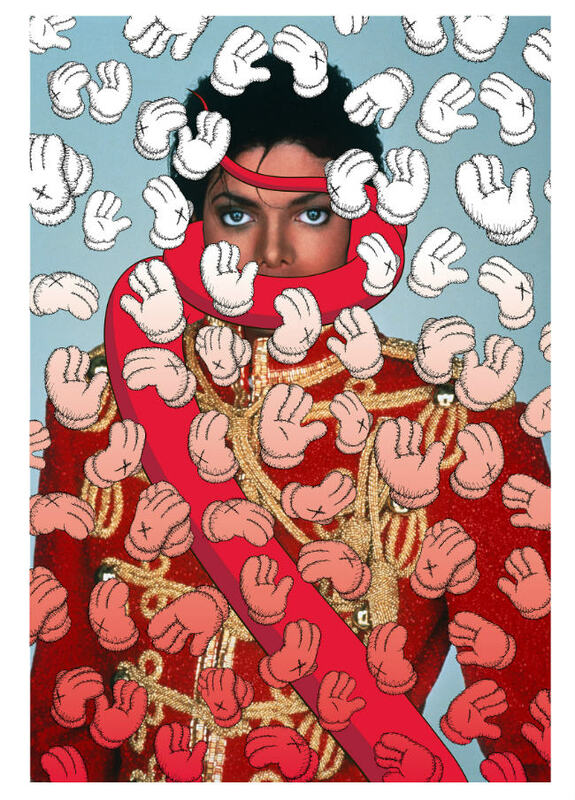 The colorful show sets out to examine the scale and reasons for the impact of Jackson’s career on contemporary culture, how and why he continues to influence new generations of artists and fans in different parts of the world. 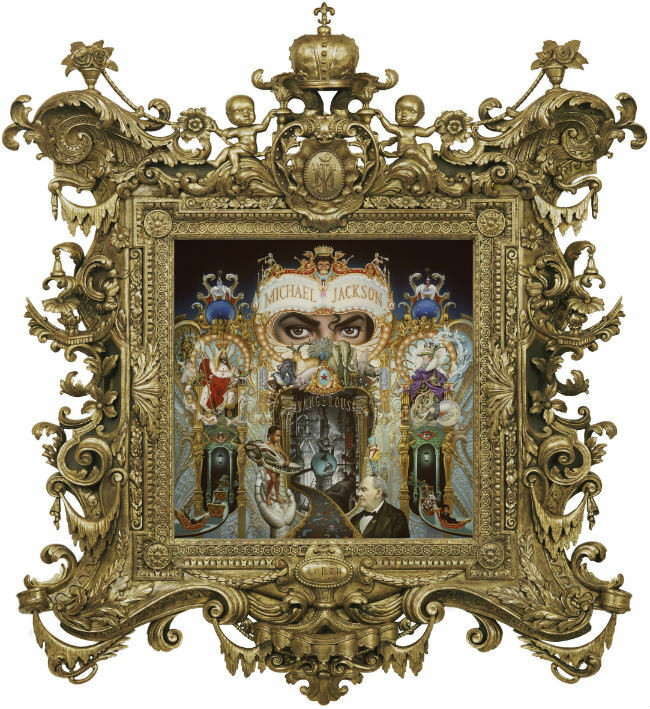 Michael Jackson – On the Wall was previously showed at the National Portrait Gallery, London, in summer 2018, and comes to Paris in collaboration with the Réunion des Musées Nationaux and the co-operation of the Michael Jackson Estate. 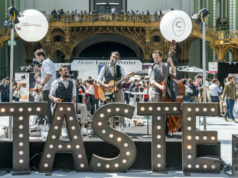 At the Grand Palais until February 17th, 2019, the exhibit will then travel to Bundeskunsthalle, Bonn from March to July 2019 and the Espoo Museum of Modern Art, Finland from August-November 2019. 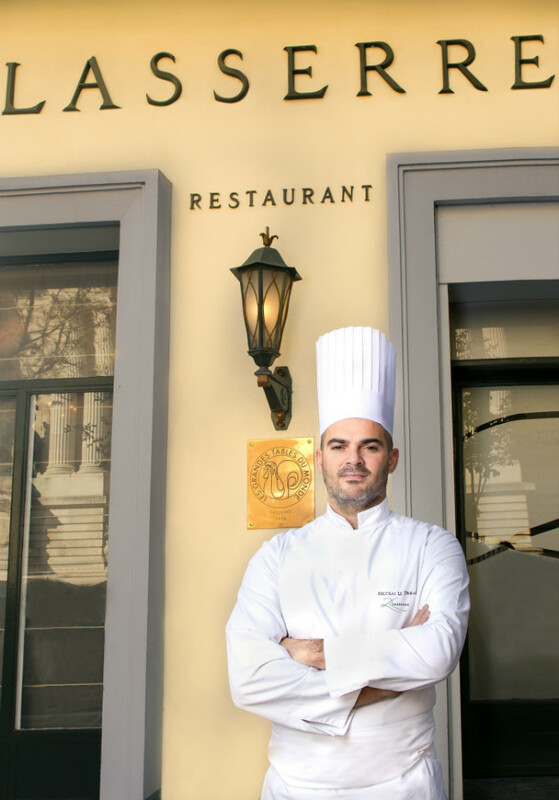 Brittany born chef Nicolas Le Tirrand recently joined the legendary maison created by René Lasserre in 1942. On the menu, “beat it” light bases, revised sauces, showcasing seasonal organic vegetables and the finest fish, seafood and game. Open lunch and dinner – Tuesday-Saturday. Lunch is served on Thursday and Friday €90-€120 with wine pairings. Tasting menu €190-€350 with wine + A La Carte. 17, avenue Franklin Roosevelt, 8th.